Each of the spacious, tastefully furnished rooms and suites offer a modern en suite bathroom and satellite TV. Some rooms have a balcony. 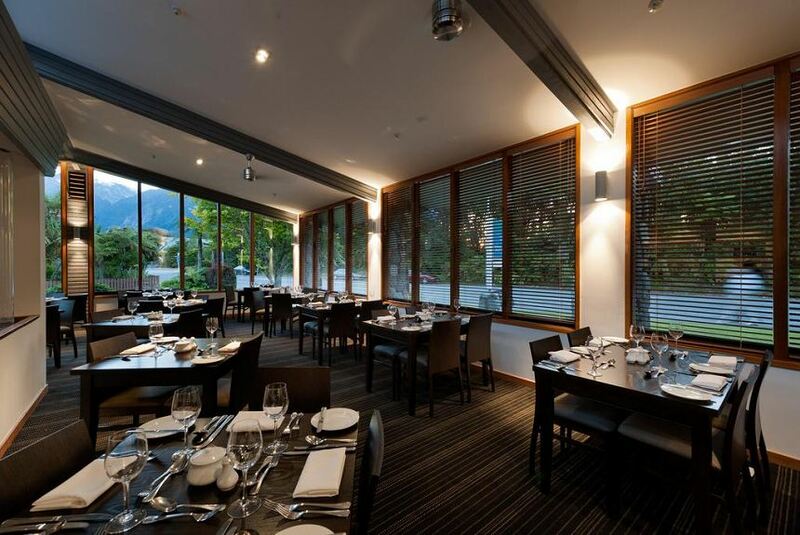 Located in Franz Josef Village, the hotel is nearby glacier walks, helicopter flights and horse trekking. Staff can arrange local excursions. Buses run twice a day from the village to Queenstown.